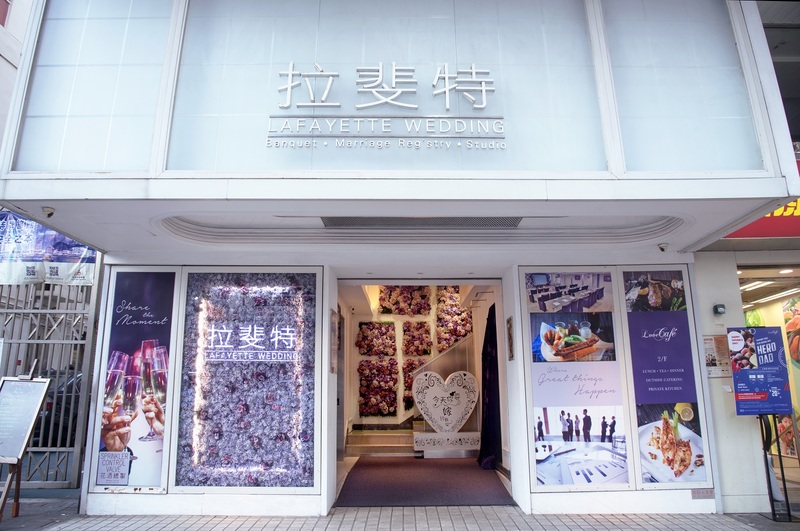 Lafayette has been striving for excellence in wedding and banquet planning since 2011. 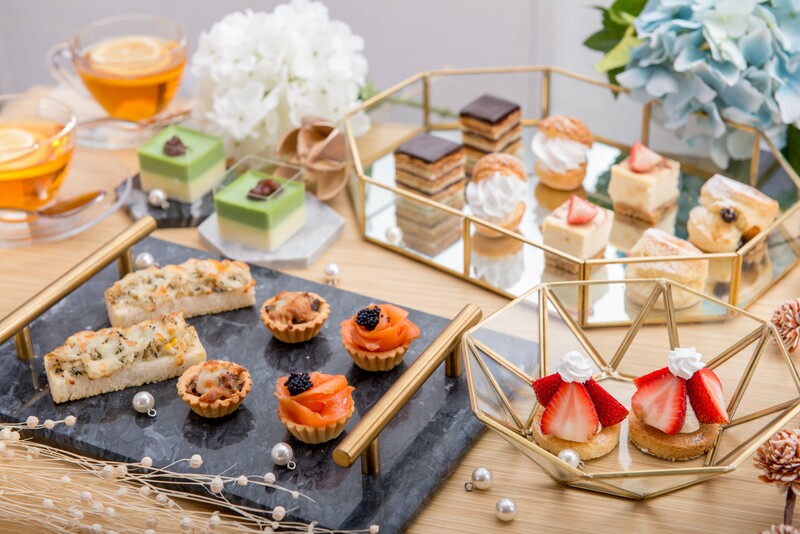 Now the one-stop, professional wedding and banquet specialist with diversified offerings, Lafayette orchestrates over 1,000 weddings or banquets a year having served over 5,000 couples and more than 120,000 guests since its inception. 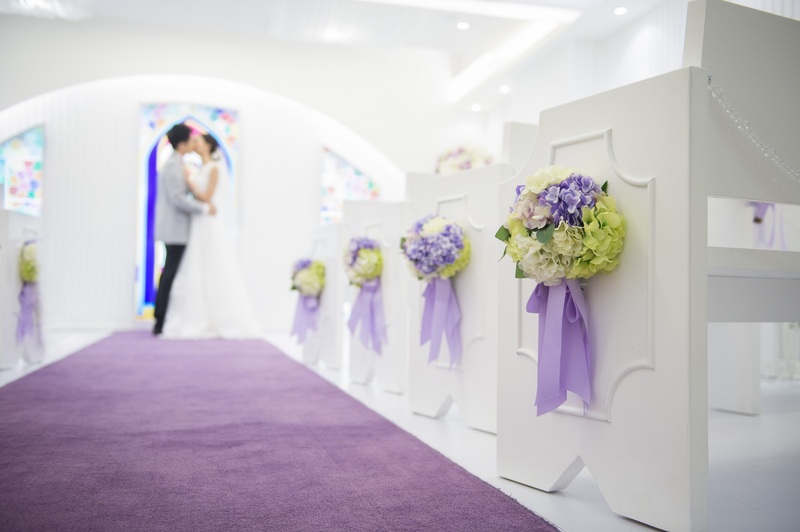 It is our DNA to be a one-stop wedding planning service provider covering civil celebrant service, wedding banquet, wedding photography and videography service, wedding gown and formal dress rental, and bridal makeup. 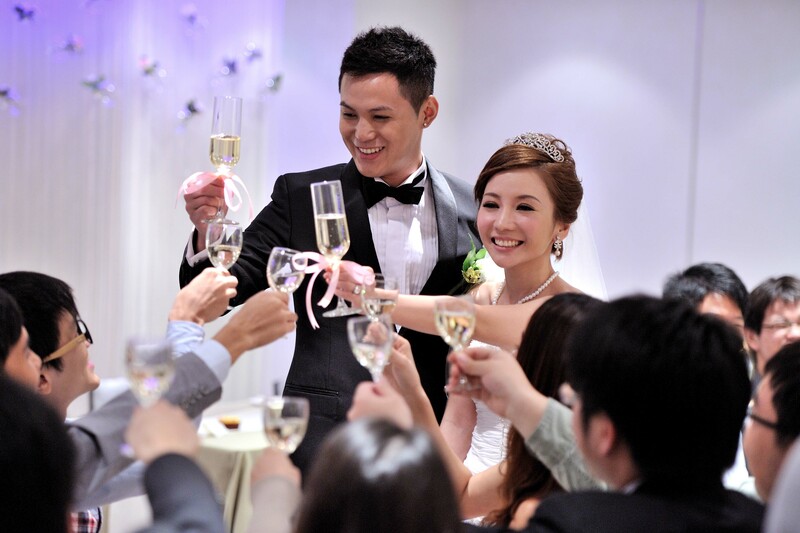 Lafayette’s professionalism ensures couples can rest assured to enjoy a memorable wedding. 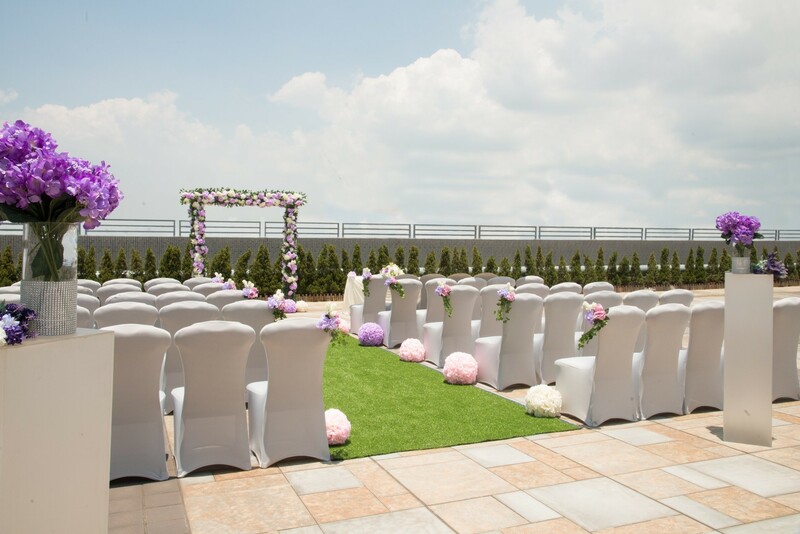 Lafayette is your best choice for a romantic celebration. 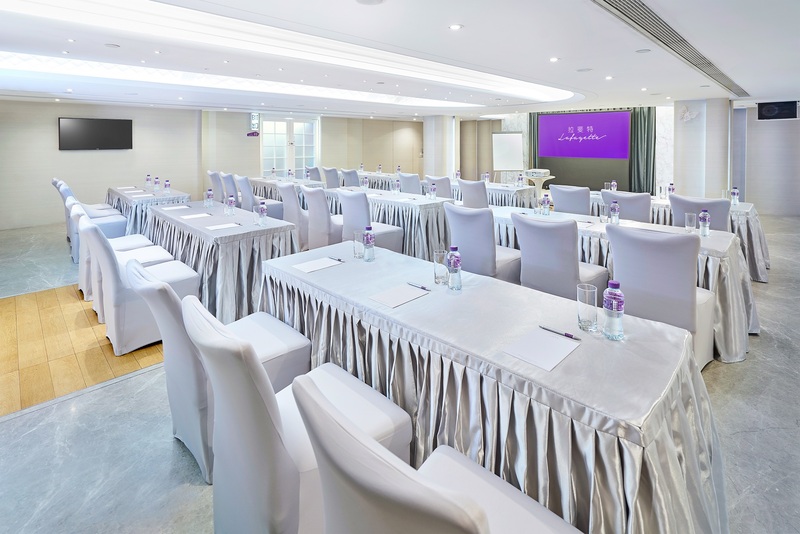 From church-inspired celebrant hall, elegant banquet hall, outdoor gardens or designated room for traditional Chinese tea-offering ceremony, to wedding and event venues at Hotel COZi ‧ Oasis, Hotel COZi ‧ Wetland and Bay Bridge Lifestyle Retreat, wonderful idea starts from here. Whether it is Lafayette’s proprietary venue, or wedding and event venues at Hotel COZi ‧ Oasis, Hotel COZi ‧ Wetland and Bay Bridge Lifestyle Retreat, all are fully equipped and flexible for different settings, making it perfect for all types of business meetings including training, lecture and seminar, press conference and corporate banquet. Love Café is all about “Eat Well · Laugh Often · Love Much”. We strive for culinary excellence and service perfection. 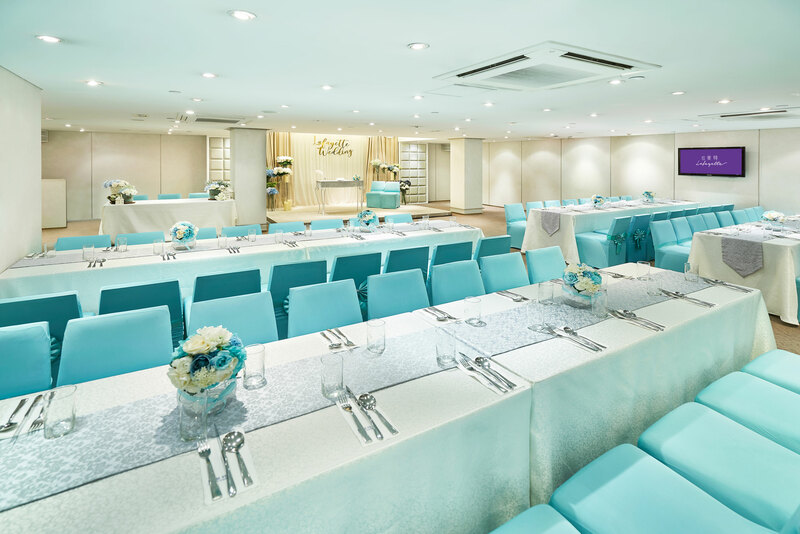 Guests can indulge in our heart-warming service and scrumptious food in a relaxing environment. 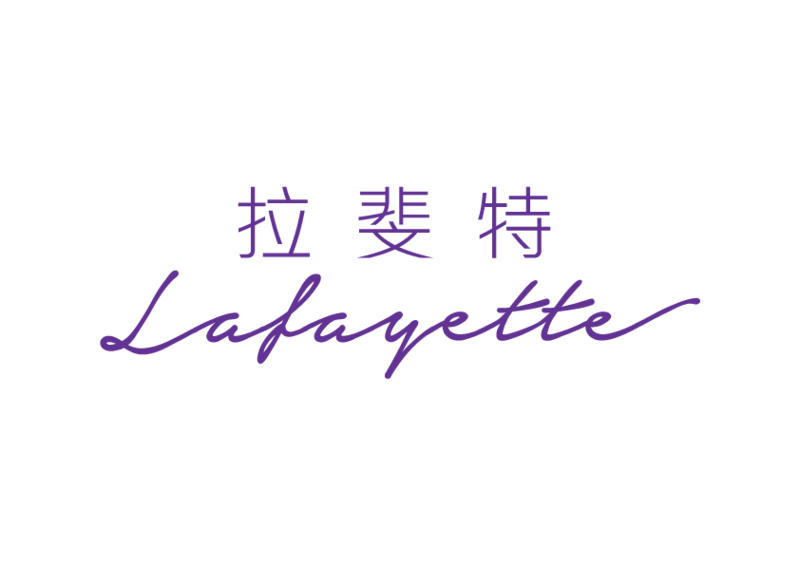 Lafayette’s 20,000 sq ft proprietary facility is conveniently located in the heart of Kowloon. 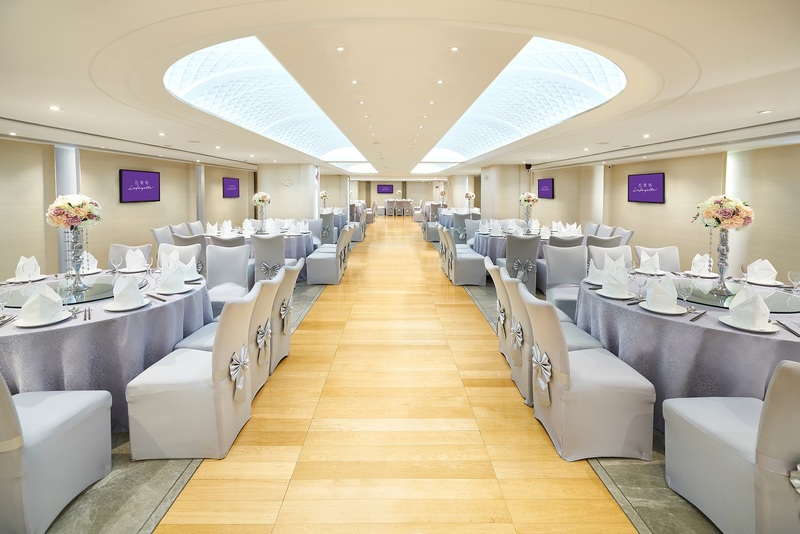 Just a 1-minute walk from Exit D of MTR Yau Ma Tei Station, it is the ideal venue for your wedding and banquet.